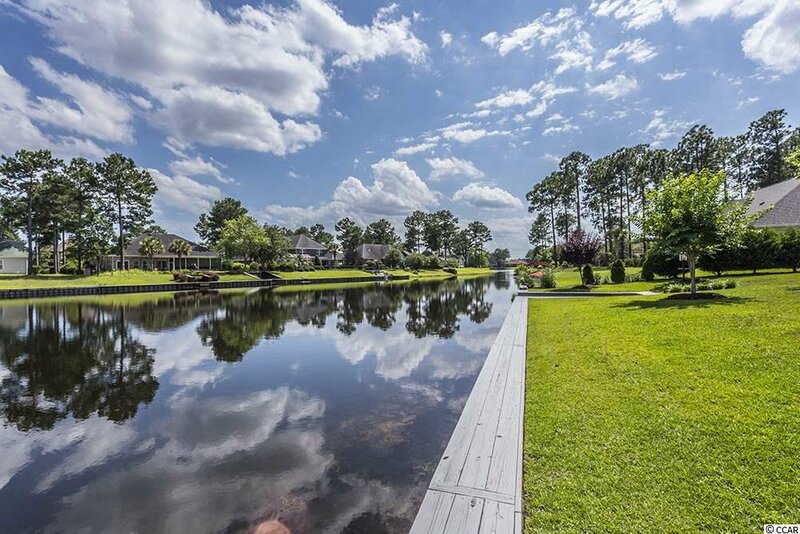 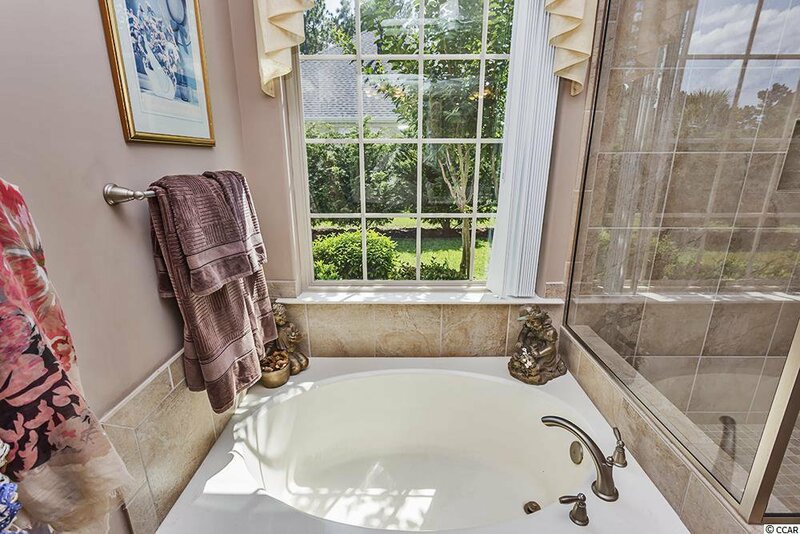 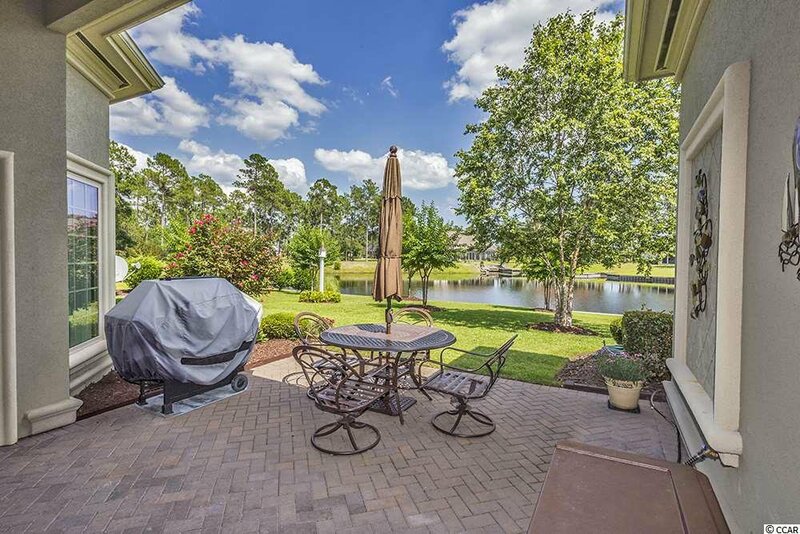 Beautifully maintained, Lakefront home now available in the most desired community in Carolina Forest, Plantation Lakes. 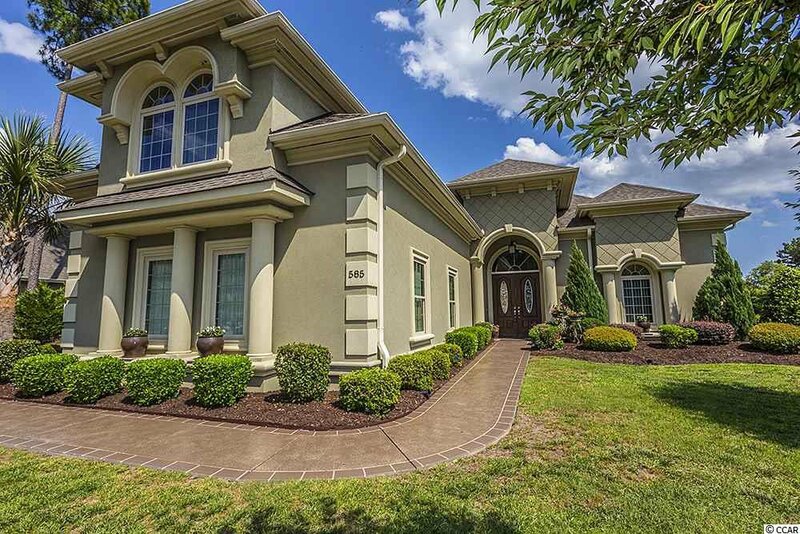 This all stucco home boasts 4 Bedrooms and 3 baths with a 3 car garage and an over-sized bonus room. 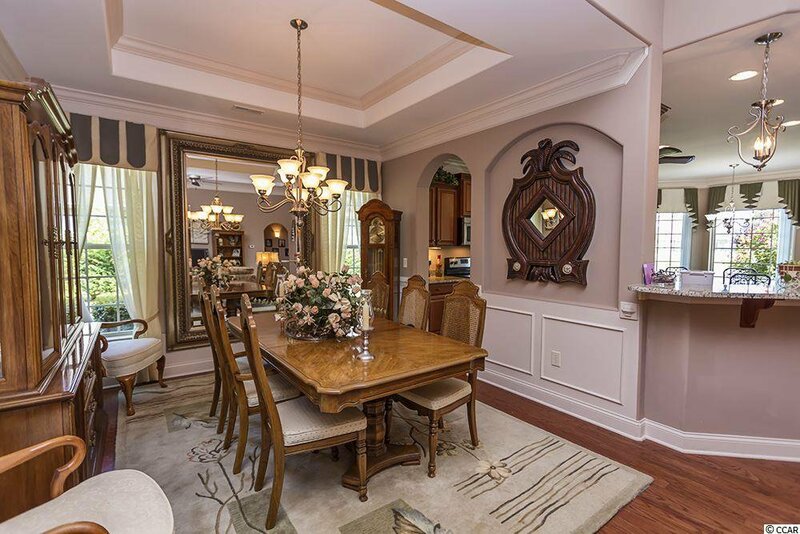 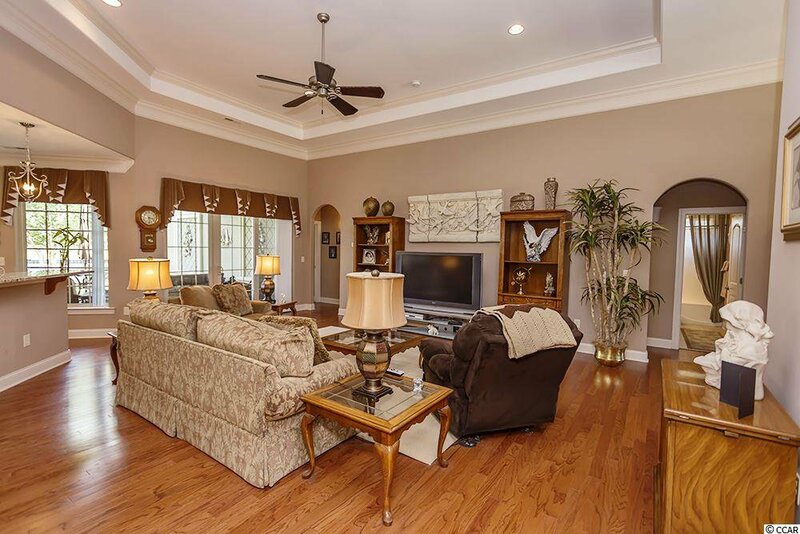 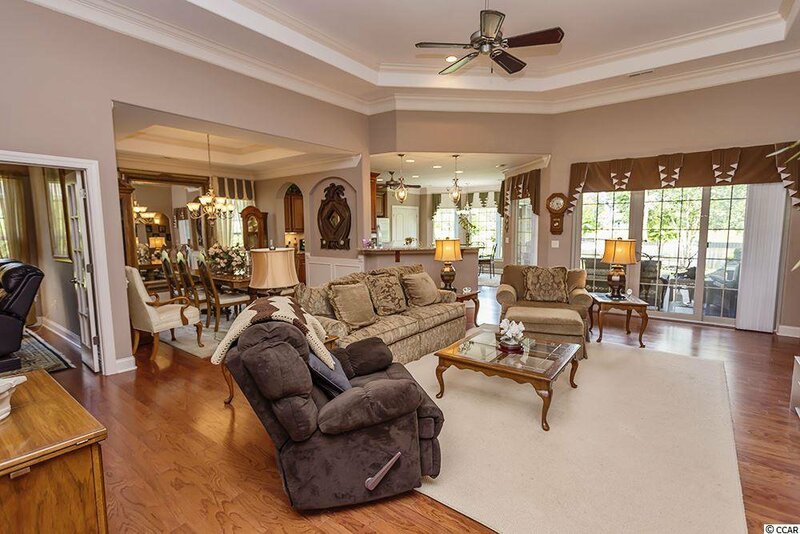 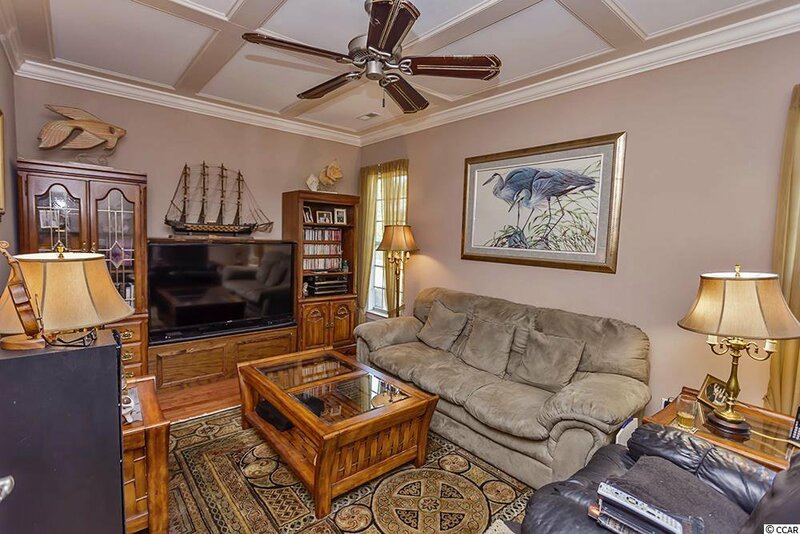 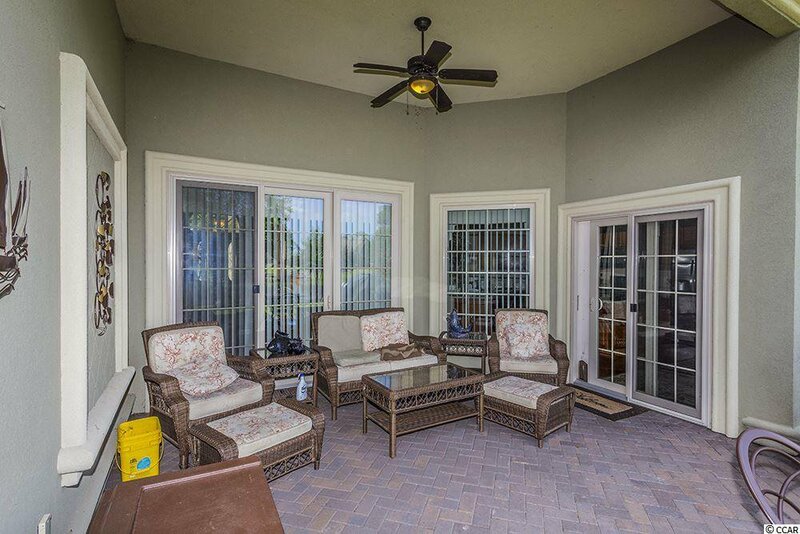 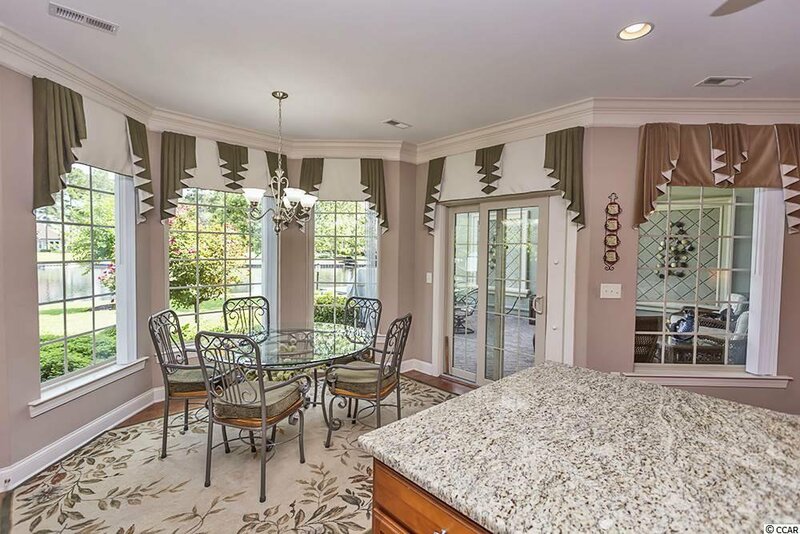 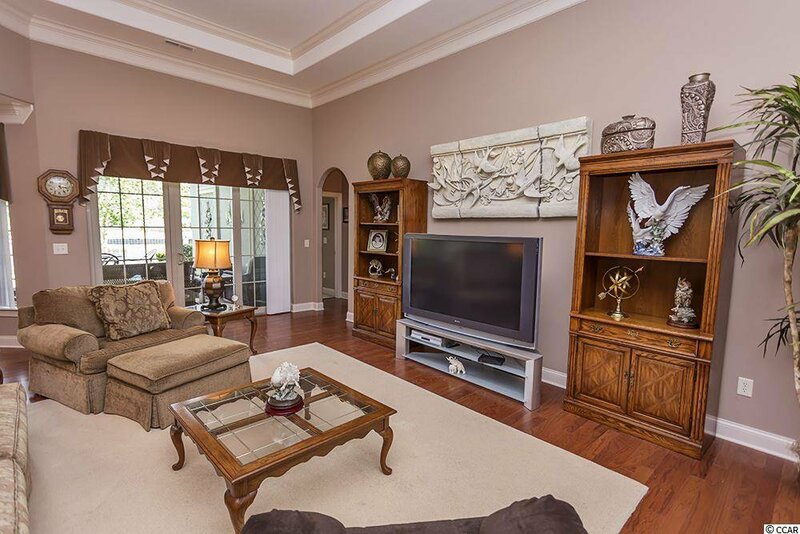 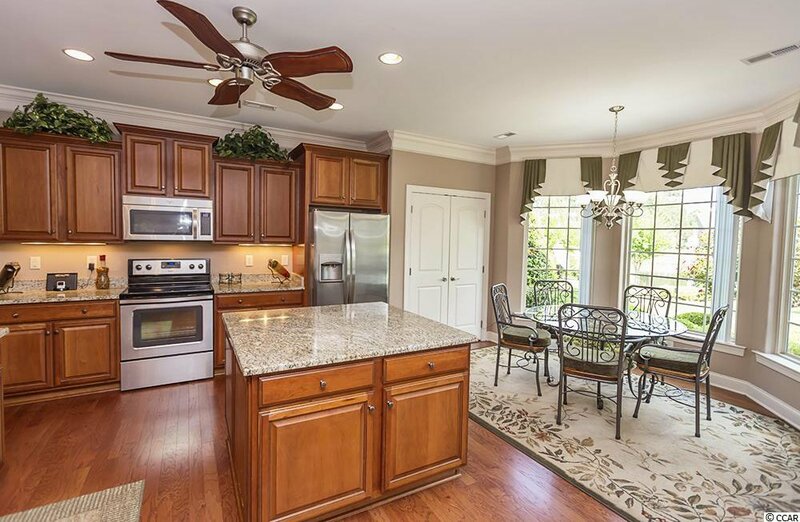 Living area has high ceilings with double trey ceilings and hardwood flooring throughout. 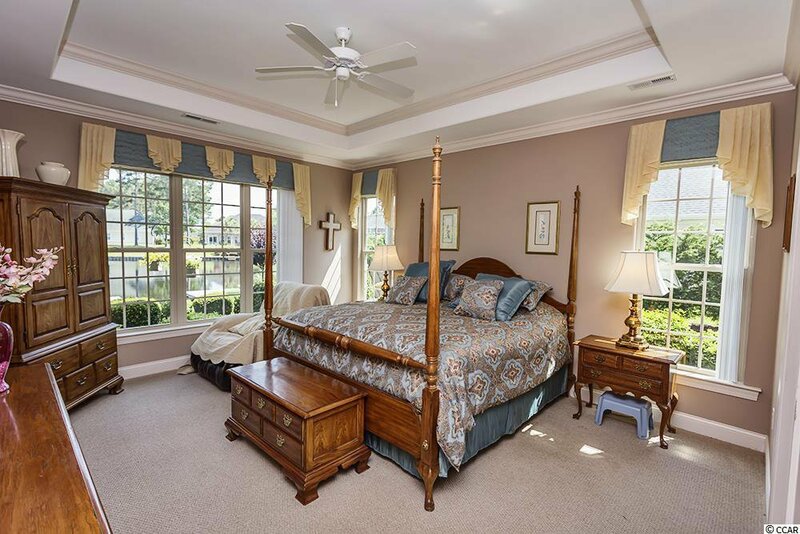 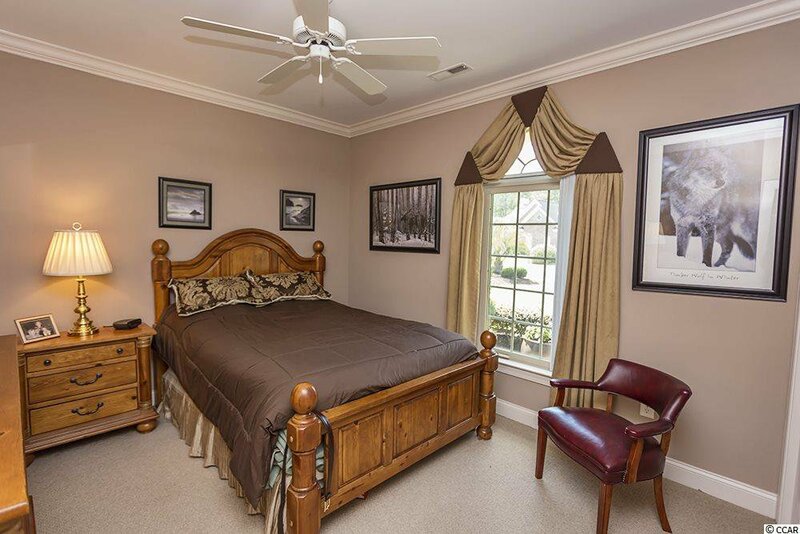 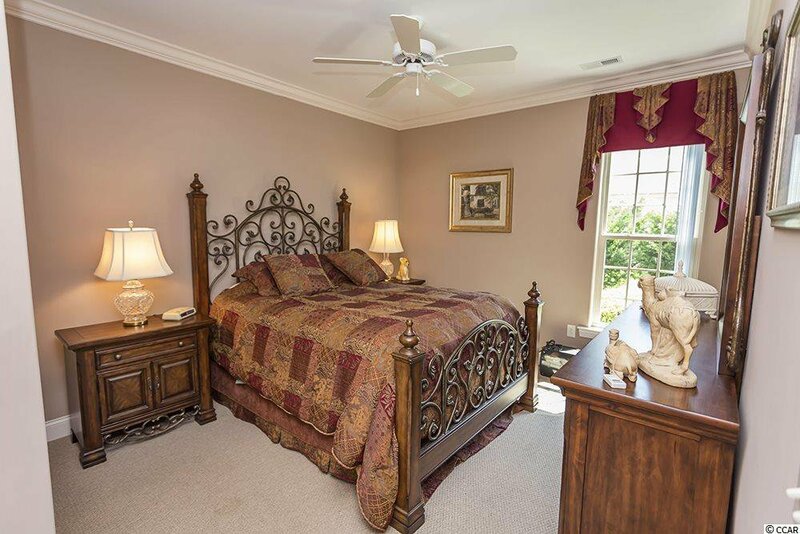 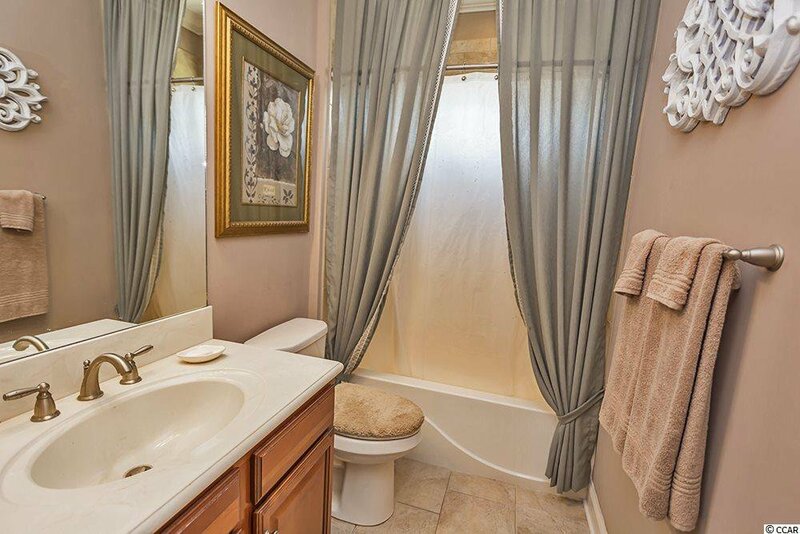 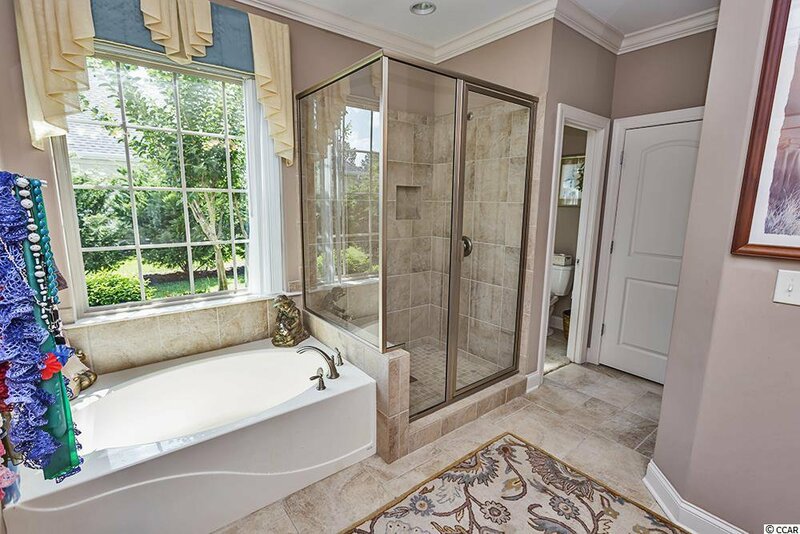 Large Master Bedroom located downstairs offers a trey ceiling, sitting area, lake views and Master Bath with double sinks, tile shower and large walk-in closet. 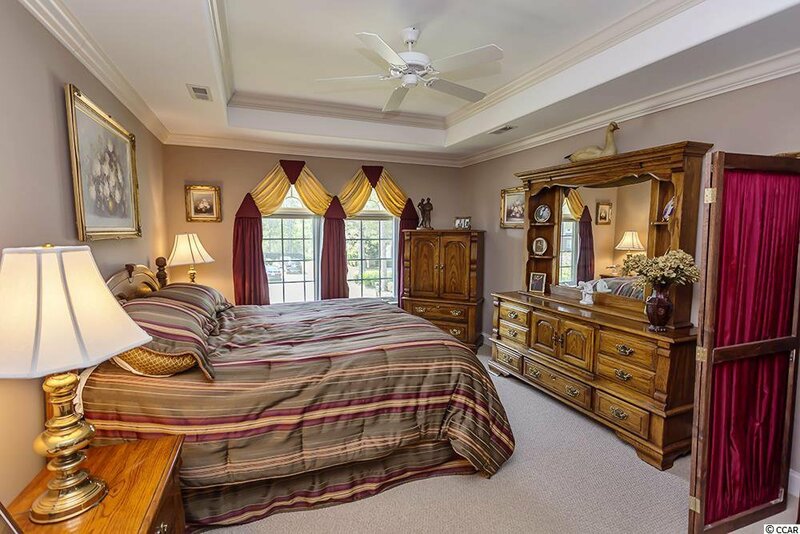 Other bedrooms very spacious with broad closets, trey ceilings and like-new carpet. 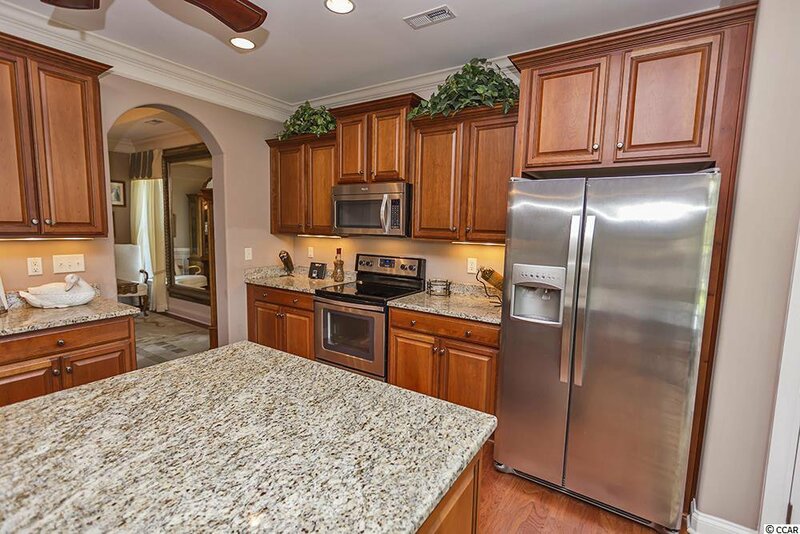 Massive kitchen equipped with work island, stainless steel appliances, granite counter tops, breakfast nook and large pantry. 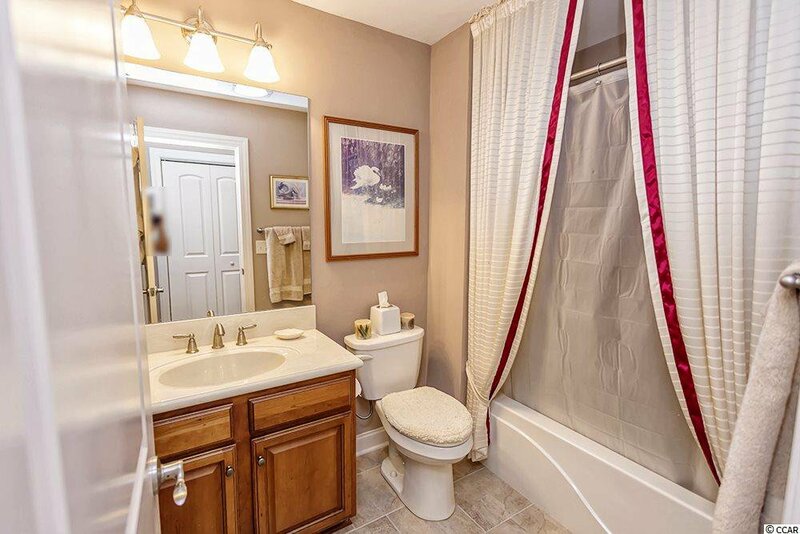 Bonus room has its own bathroom upstairs and closet which is great for an extra bedroom, recreation room, guests or more living space. 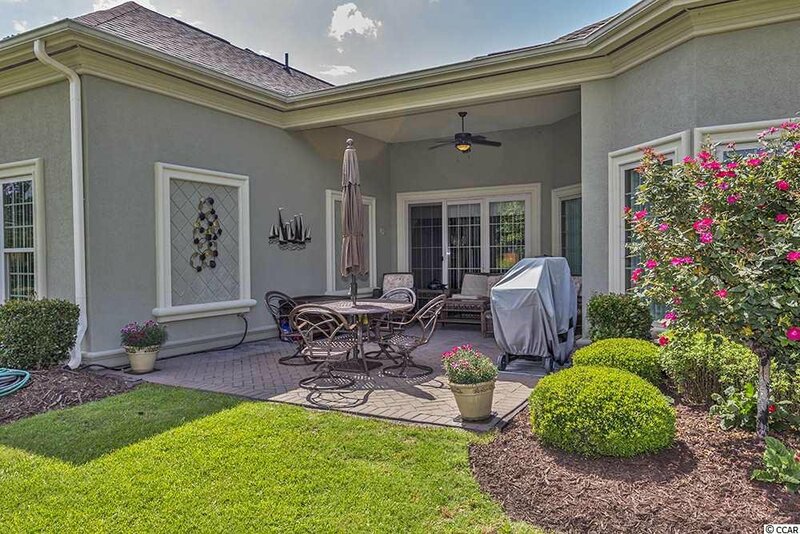 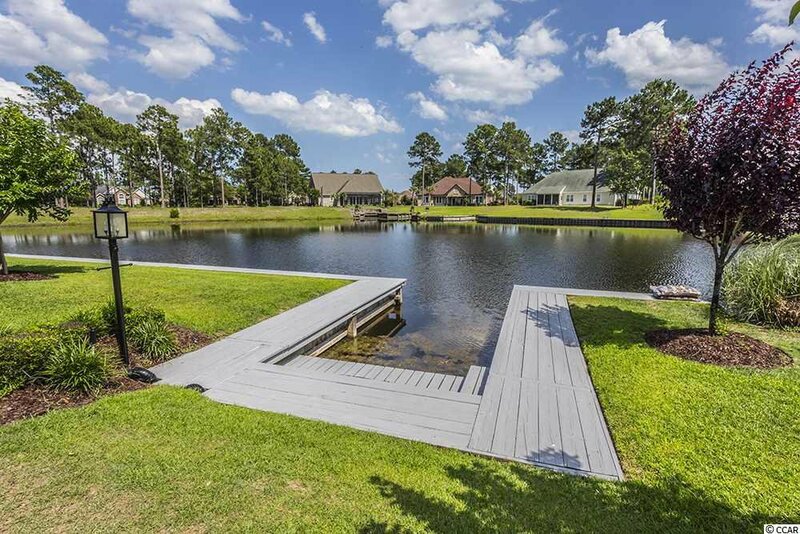 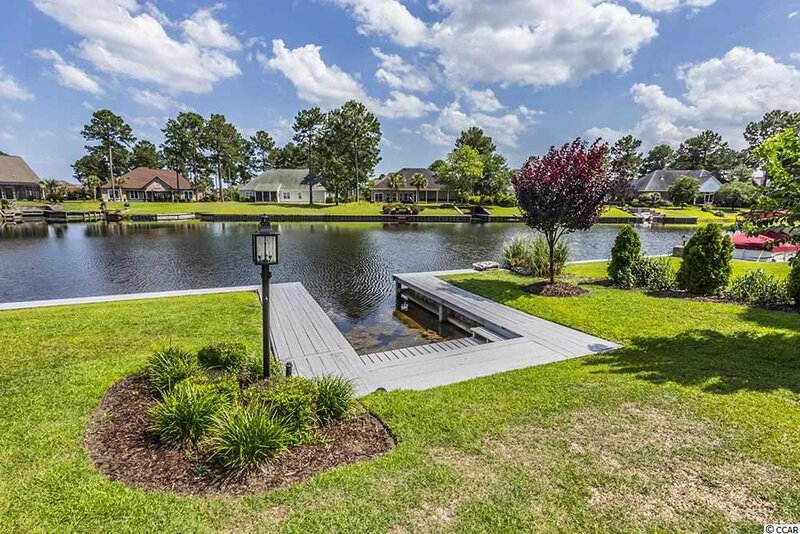 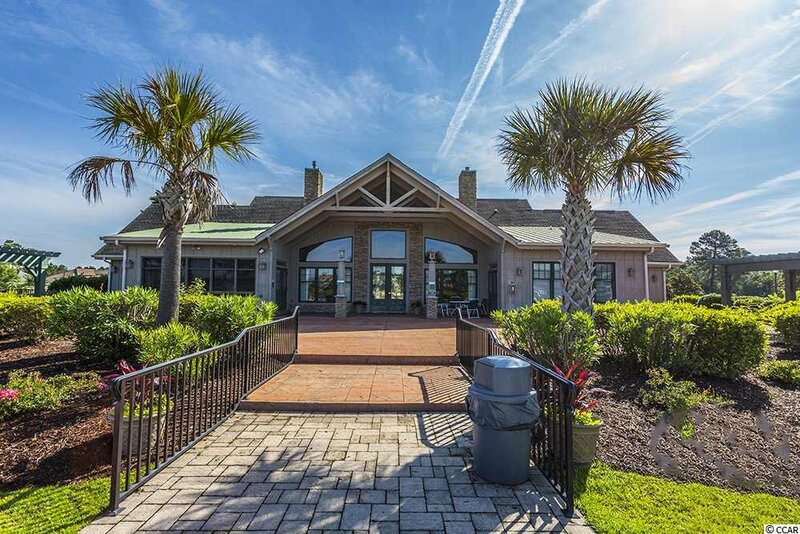 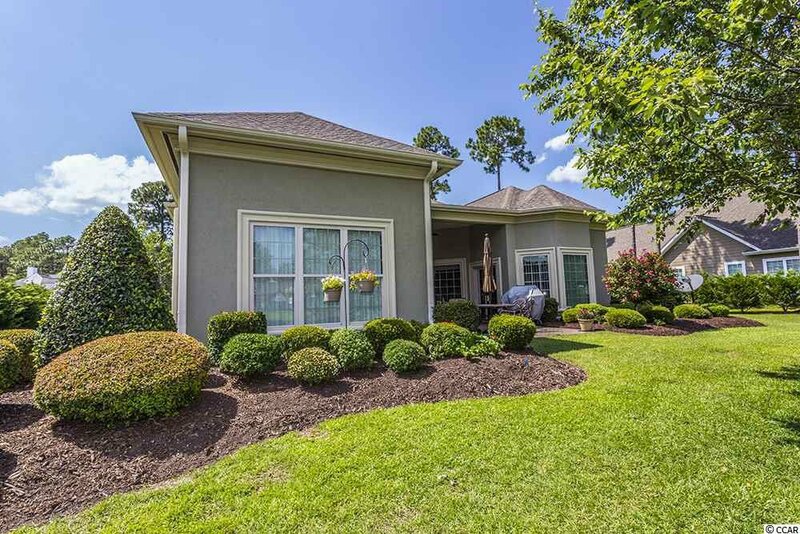 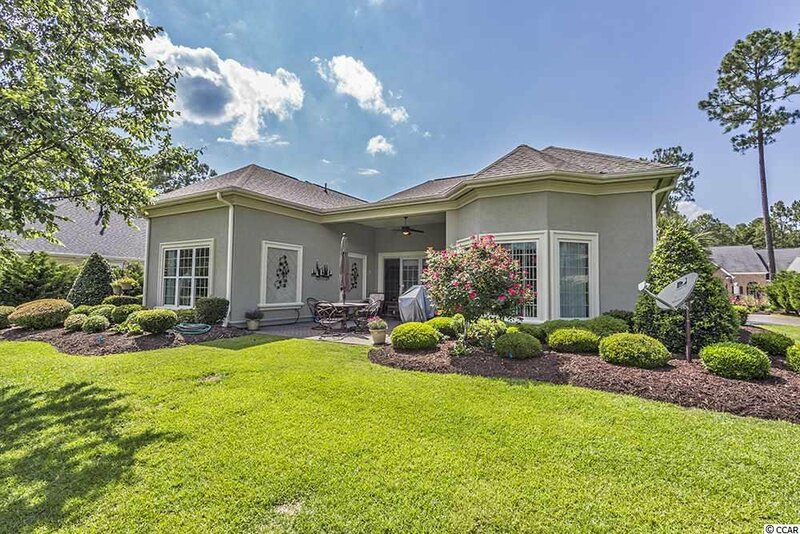 Notable exterior features are well manicured landscaping, three car garage, lake views with private boat slip, irrigation system and back patio area perfect for relaxing or entertaining. 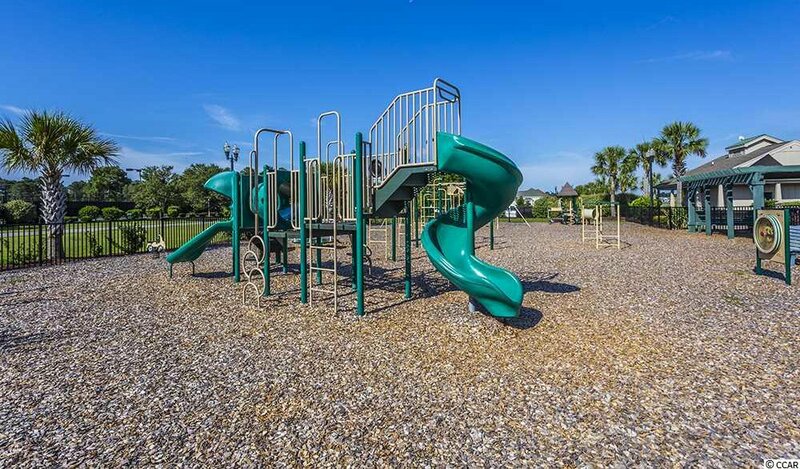 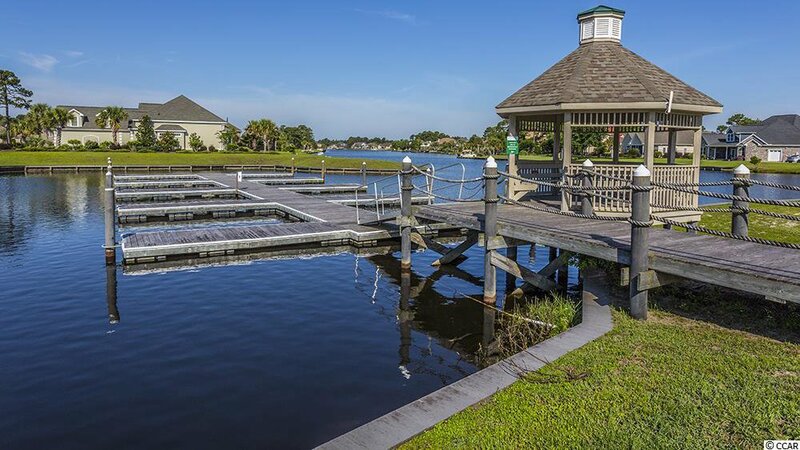 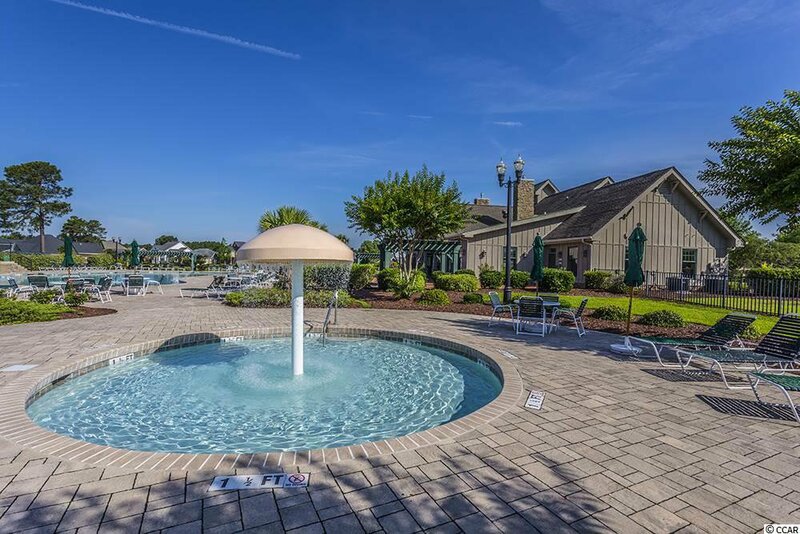 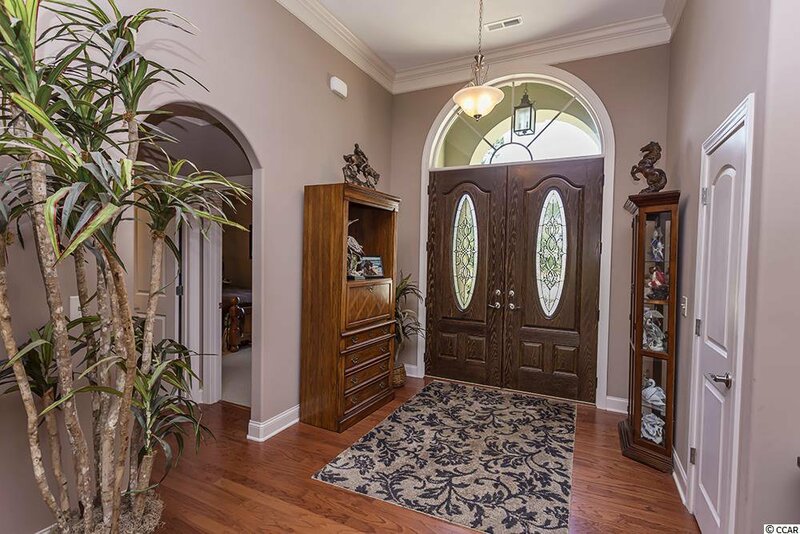 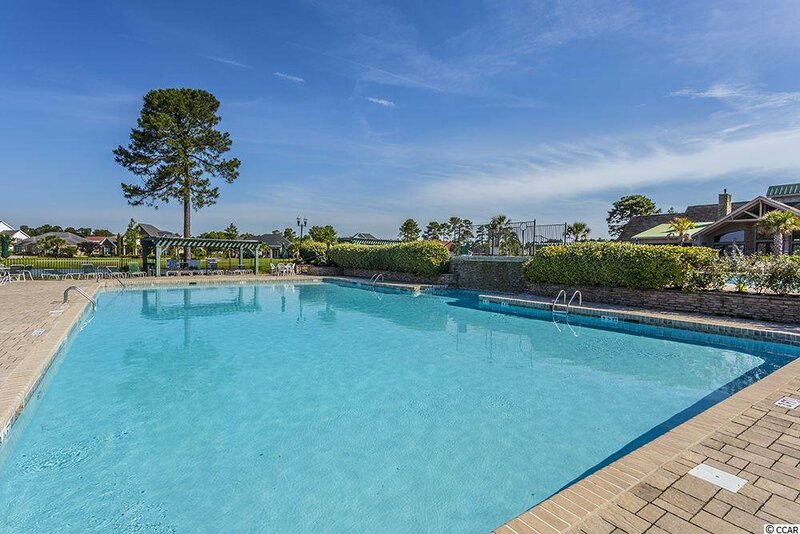 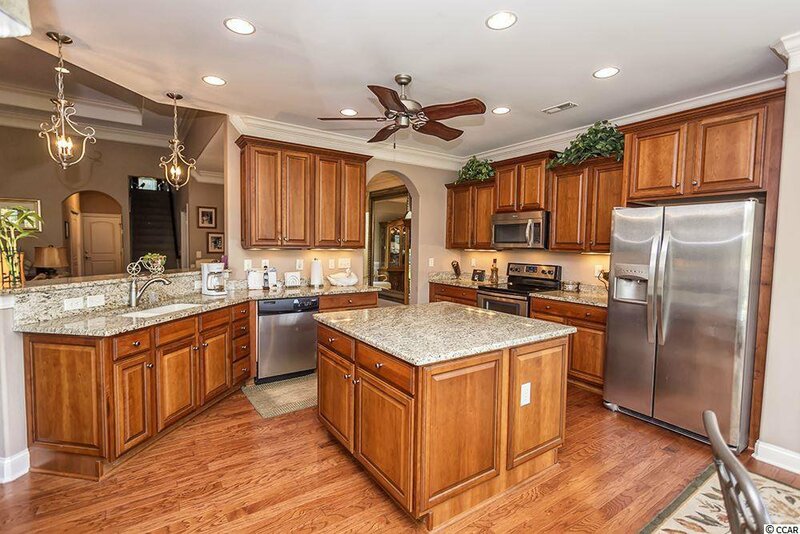 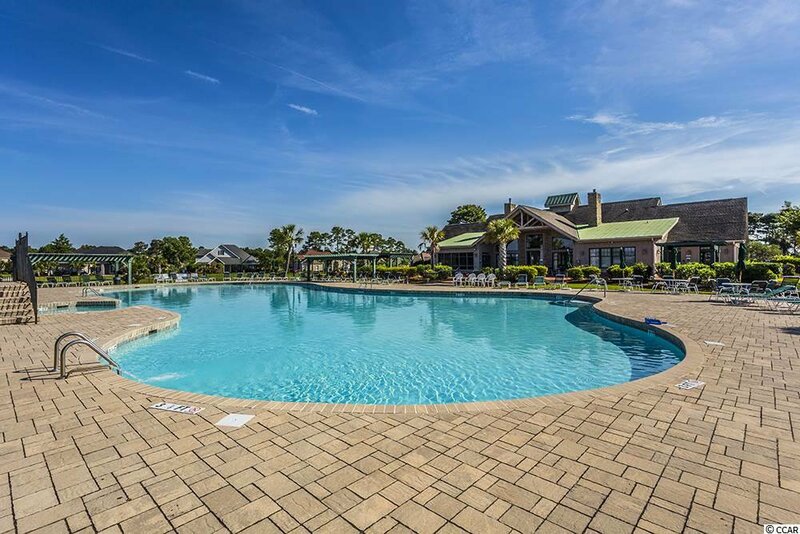 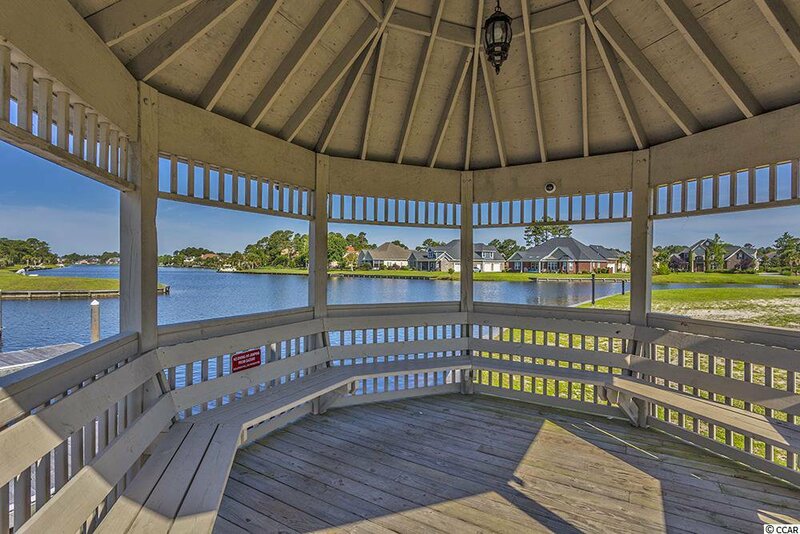 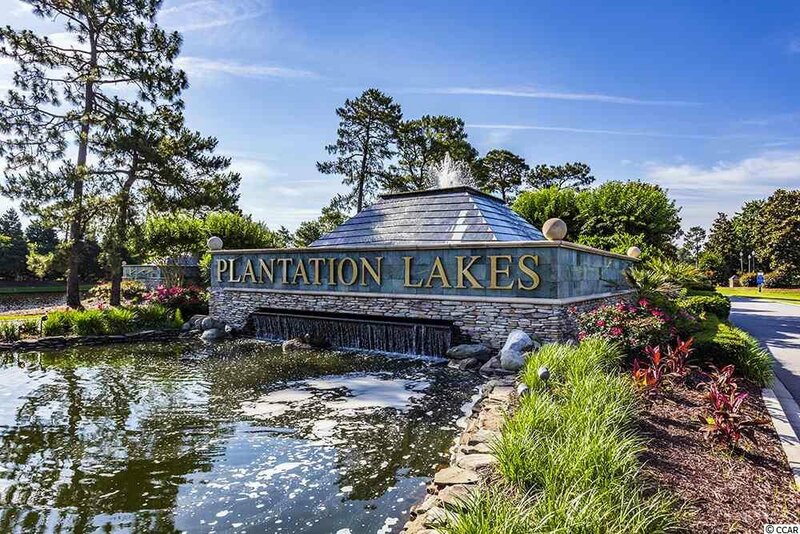 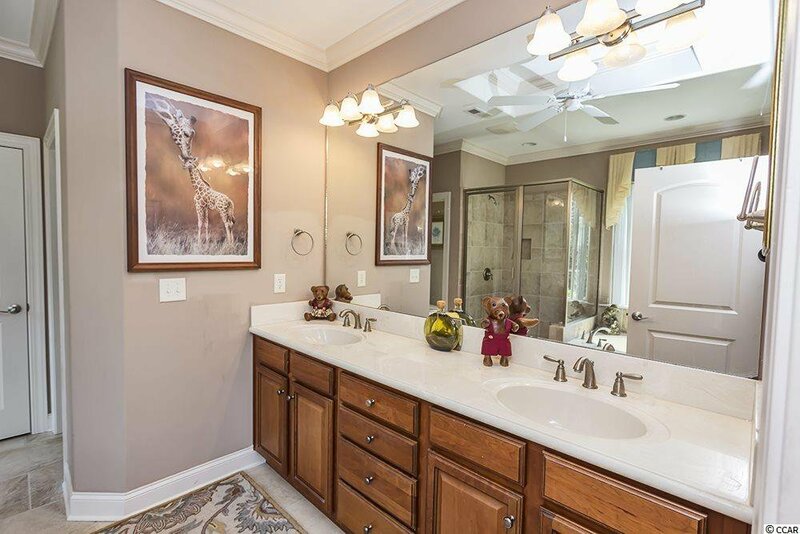 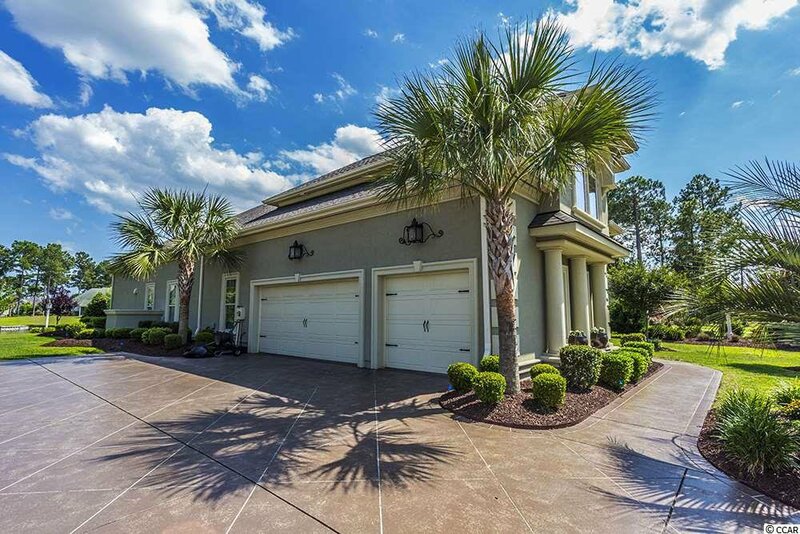 Plantation Lakes community is well known for its amenities such as multiple pools, basketball court, lighted tennis court, clubhouse with fitness center, great school system and more. 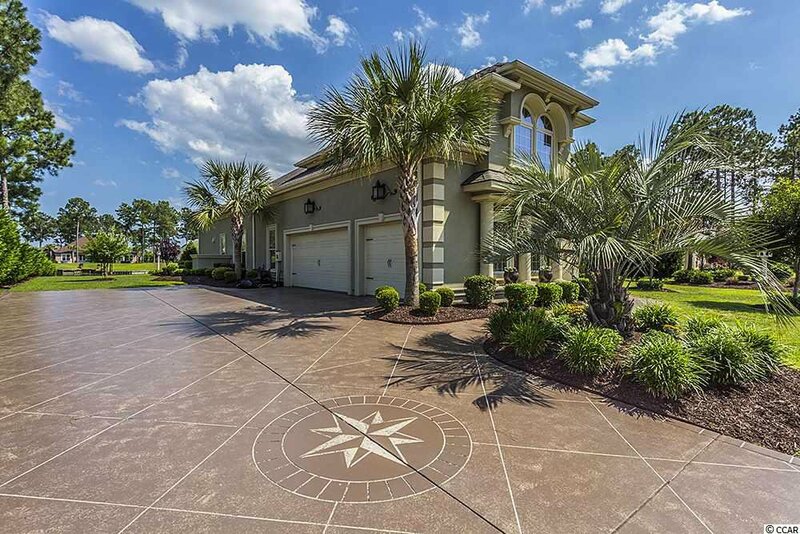 Listing courtesy of Beach & Forest Realty , Chance Leith. 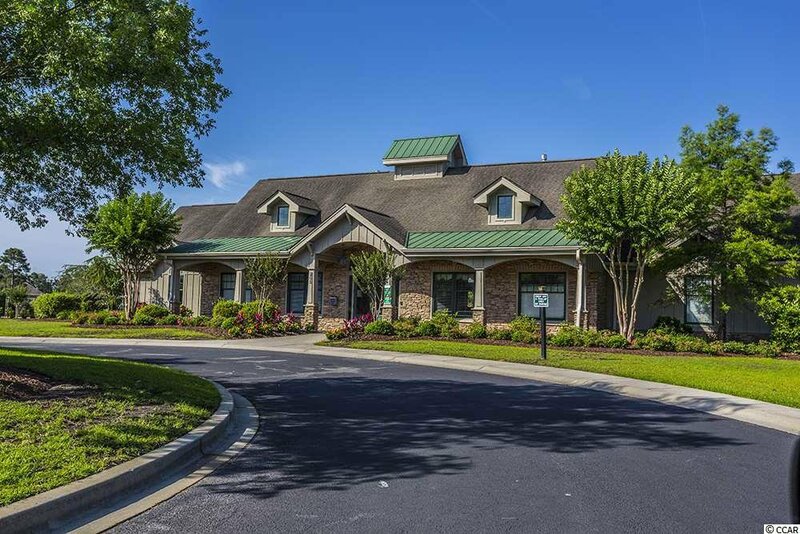 Selling Office: Plantation Realty Group , Missy Bills.